If you’re in the tourism accommodation industry you realise the important of standing out amongst the competitors. 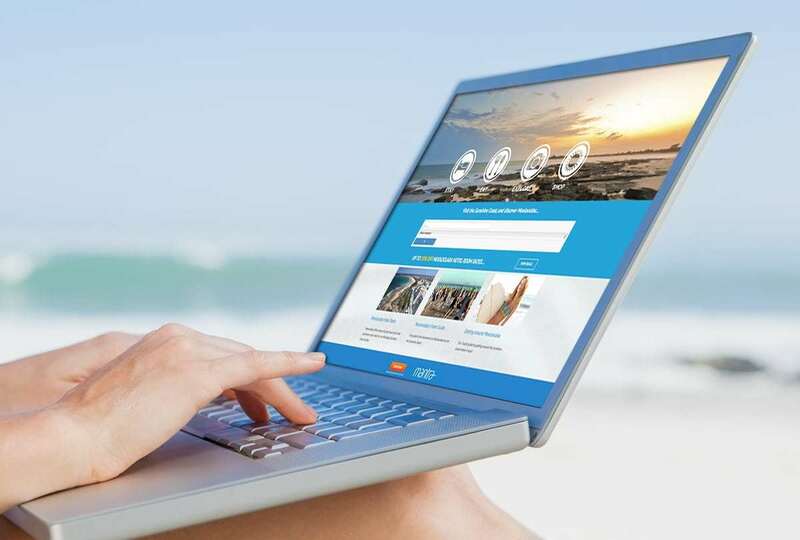 Smartfish have been in the online tourism marketing logo and web design business for over two decades, working with accommodation venues across Australia and as fas as the USA to create websites design and digital marketing solutions that not only look great but work easily. 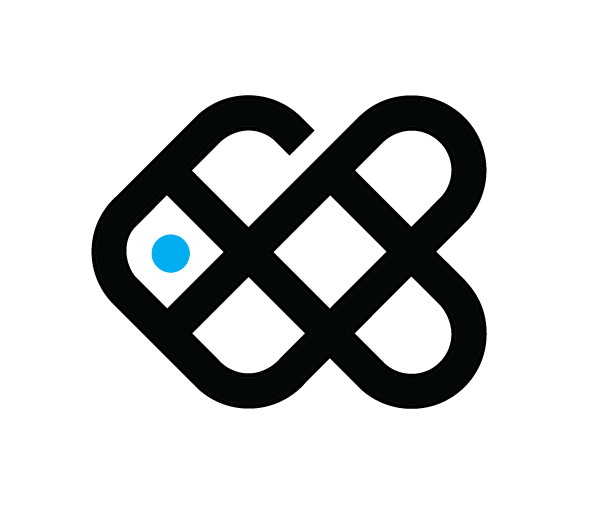 We also ensure that every website we created is designed to be mobile-friendly and is search engine optimised to ensure the best possible organic results on Google. 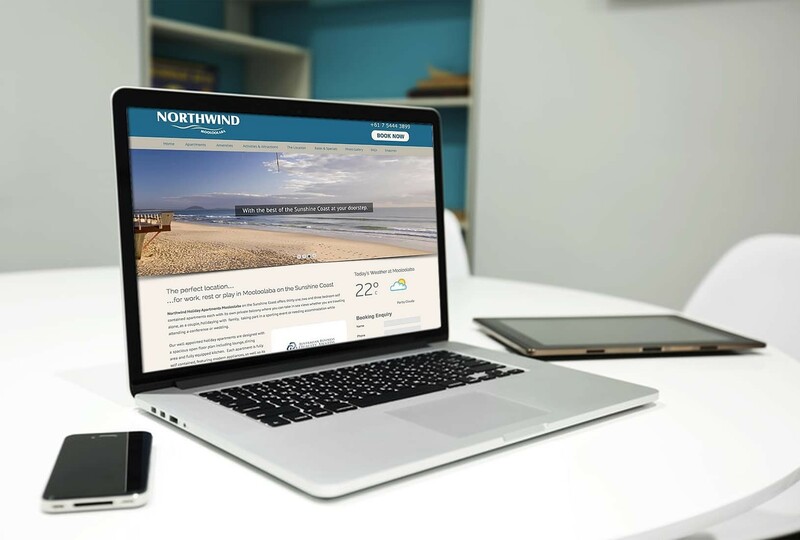 Some of our recent tourism website designs include Northwind Apartments, Chateau Beachside Resort Gold Coast, Australian Holiday Resorts, Book the Whitsundays, and the Sunshine Coast’s leading tourism directory for Mooloolaba, Visit Mooloolaba. 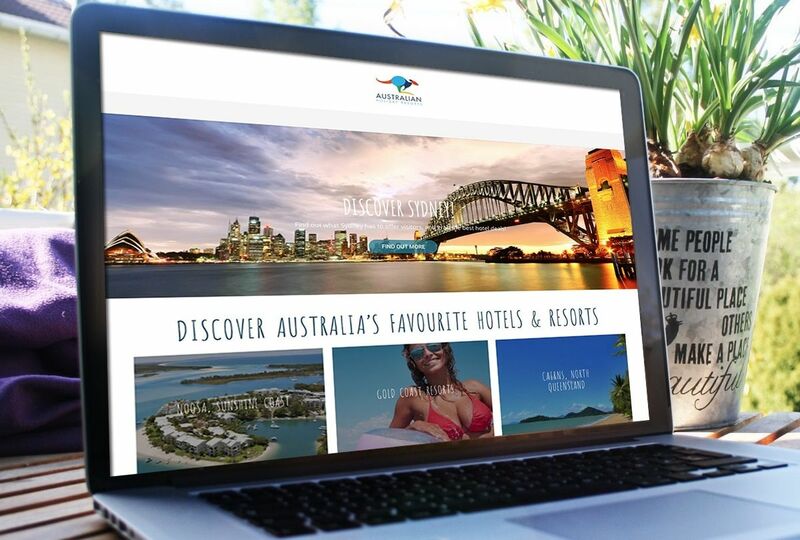 You’ll also find Smartfish are one of the top ranking websites in Australia for Tourism Marketing Website Design. 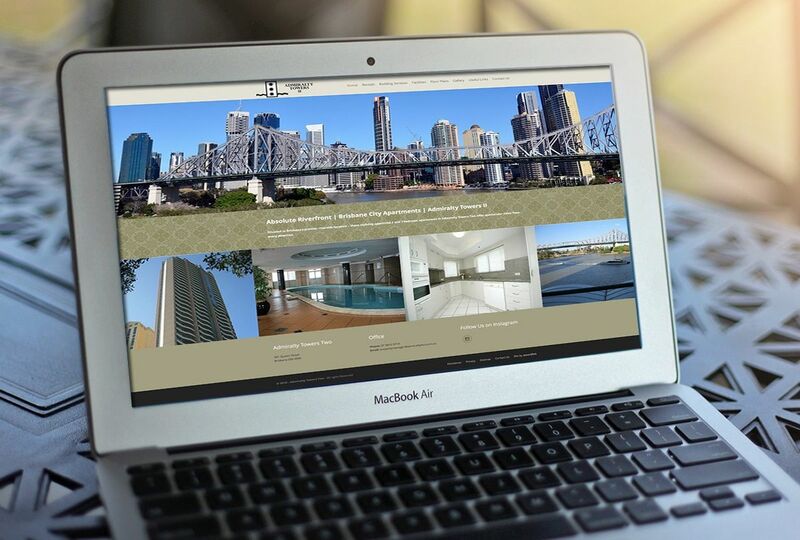 When it comes to online tourism marketing we know how to get you to the top!